NS-GK10 grout kibble is great for controlled dumping of grout or other equivalent viscous liquids. 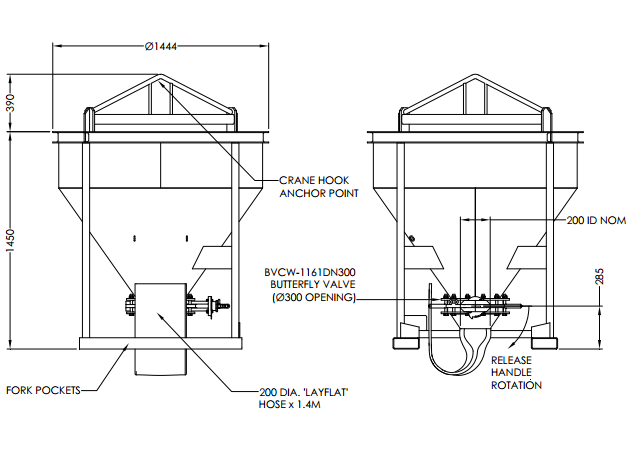 For use from crane but also has forklift pockets for ease of transport on the ground. 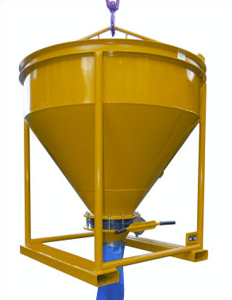 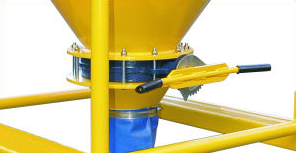 The kibble is easily controlled by the operator with the control handle which is connected to a 300mm butterfly valve.